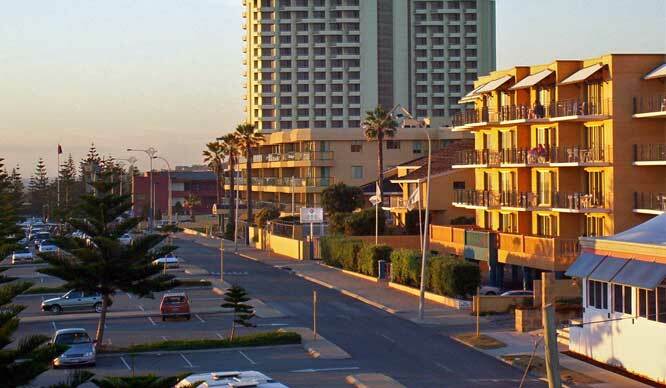 Perth's Sunset Coast has a range of accommodation to suite most tourist needs. Hotel accommodation in Perth is occupancy rates are the highest in Australia, so you'll need to book accommodation on the Sunset Coast as soon as possible because Sunset Coast beaches are popular tourist destinations in Perth, because the Sunset Coast has the best beaches along Perth's northern coastline with the Indian Ocean. 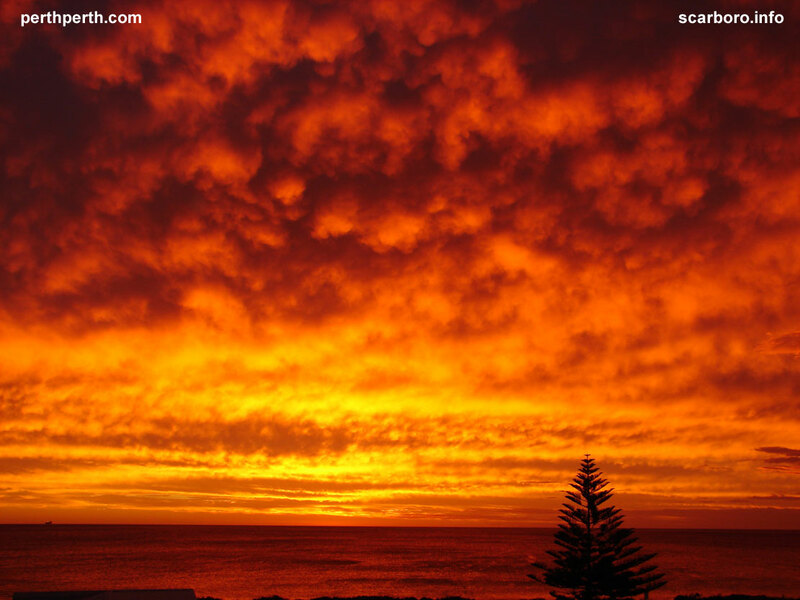 Locate Hotel accommodation on Sunset Coast map. Zoom to street level by dragging a square of the map area of interest.